It’s an HD world out there. Small in size. Big in entertainment. High definition (HD) is definitely easier on the eyes. 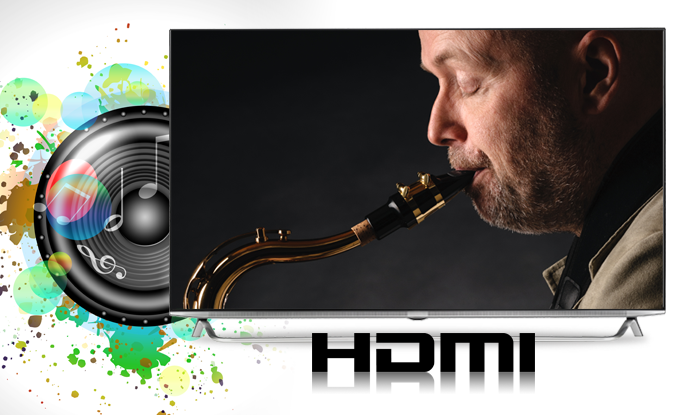 As compared to standard definition, HD gives you more vivid detail, finer gradations, truer colours, and more precise contrasts and contours. 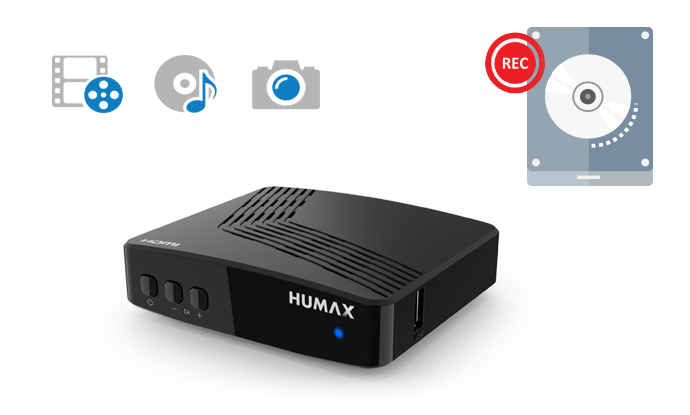 Because our receiver can access USB drive, you can watch and listen to all your photos and music from one place. Store programmes on external hard drives via USB Port. 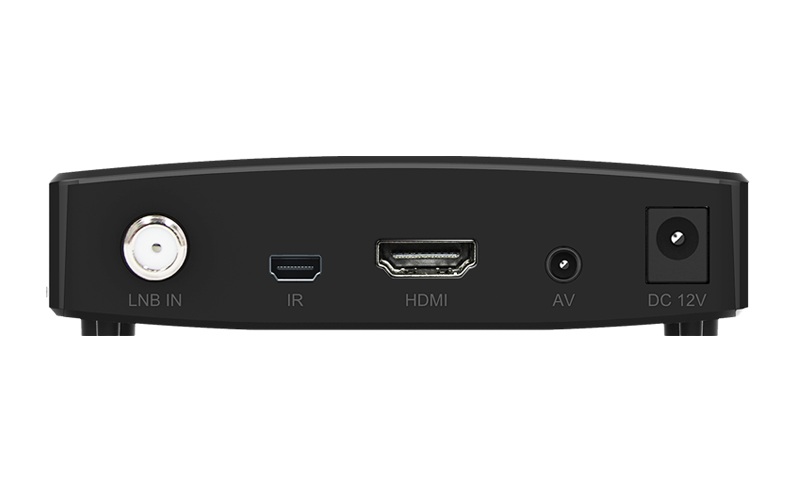 Through the USB ports, you can record everything from TV programmes and films to radio programmes on an external hard drive. The sound is truly cinematic. 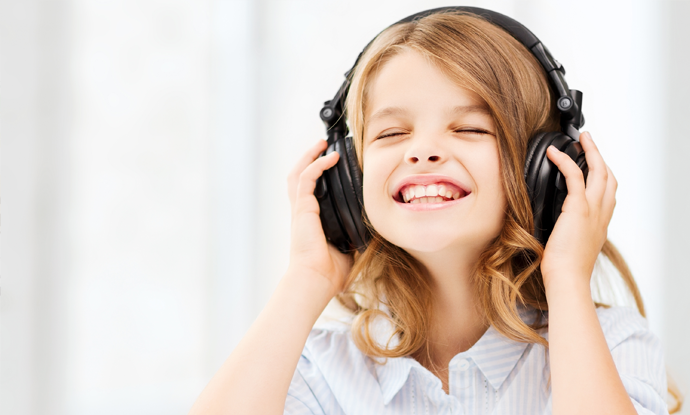 You get the outstanding digital sounds of the world’s best cinemas right in your own living room. 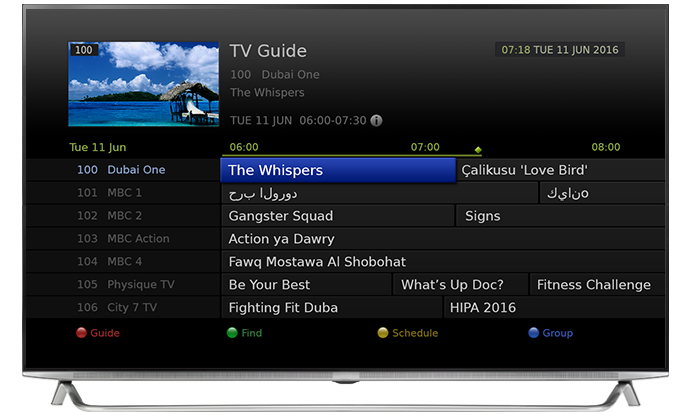 Receive all free digital satellite TV and radio channels. 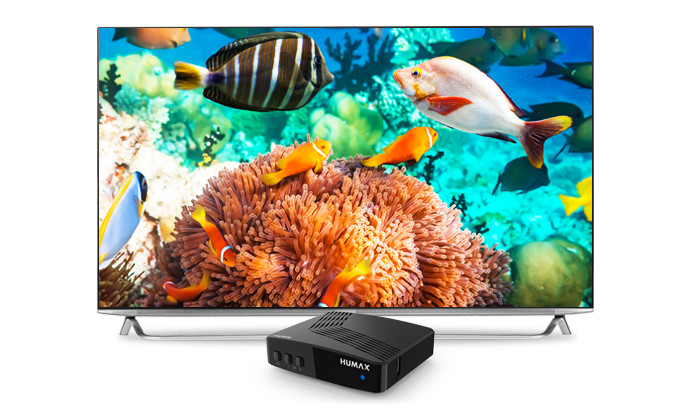 Receive HD and SD satellite channels. Don’t worry about your satellite connection. 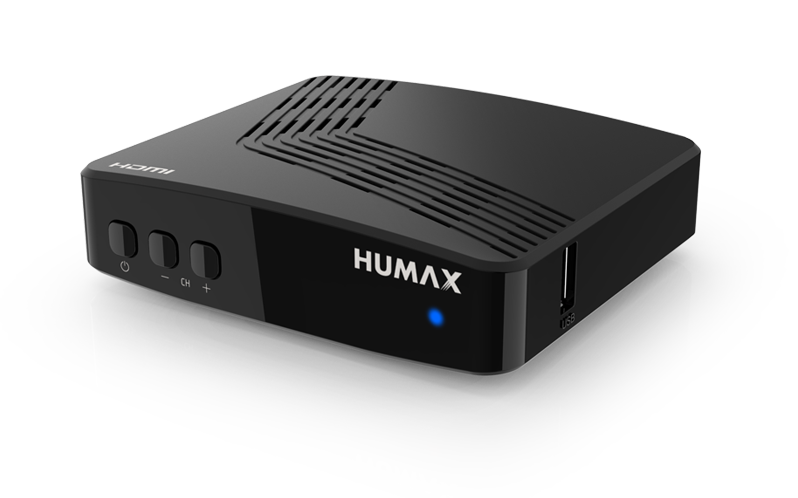 The receiver detects satellites automatically and searches faster using the HUMAX engine. 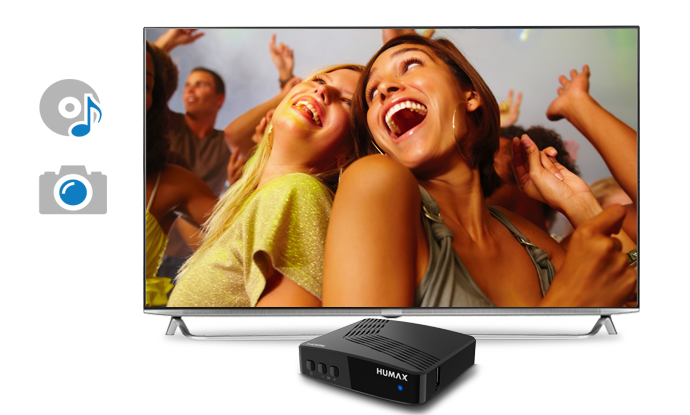 Copyright © 2019 HUMAX Gulf FZE All rights reserved.